In August 2012 in the ski resort of Gstaad, located in the south-west of Switzerland, in the mountainous area called Sanenlend, passed Cup polo Hublot Polo Gold Cup 2012. 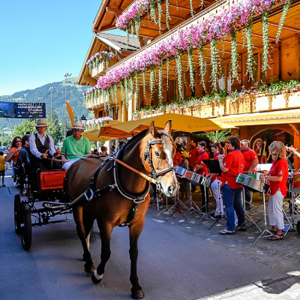 In honor of the Cup-known watchmaker Hublot opened a boutique on the main shopping street of the town. Now the brand Hublot exclusive models will be available here. This is probably a great and unexpected surprise for fans of the company. 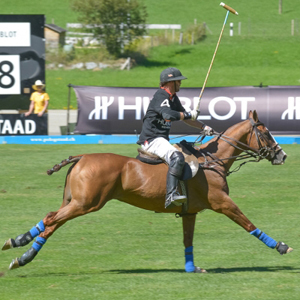 Polo Cup, which brand Hublot supports the fifth consecutive year, was held from 16 to 19 August in Gstaad.